Fiona says; “Read Books, Not Tweets”. 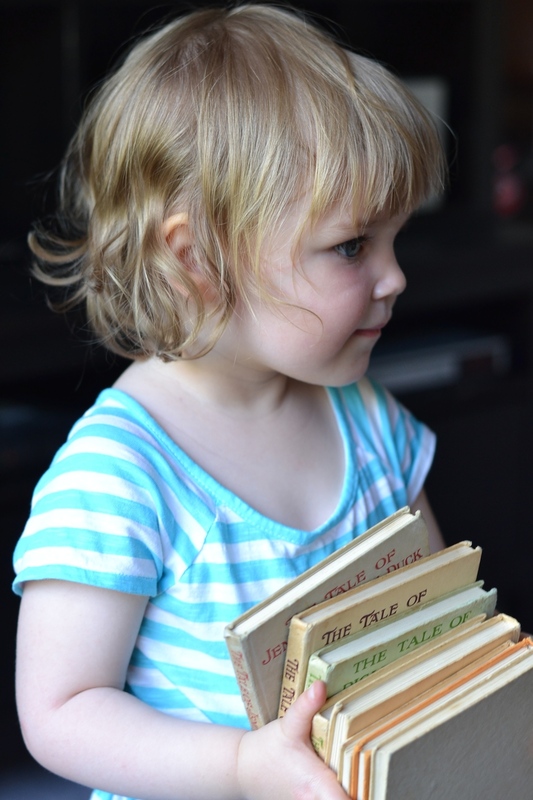 My granddaughter loves her books… they’re full of good tales. This entry was posted in Photography, Writing and tagged art, family, photo. Bookmark the permalink. 2 Responses to Fiona says; “Read Books, Not Tweets”. I’ll take a book over a handful of ‘tweets’ any day!